Armistice Day 2018 will mark 100 years since the end of the First World War in 1918. Join William C. Daldy on Saturday November 10 as it commemorates Armistice Day (the day before) with a Memorial service and wreath laying, followed by BBQ lunch and up spirits. Daldy will sail at 0930 and return at 1330. 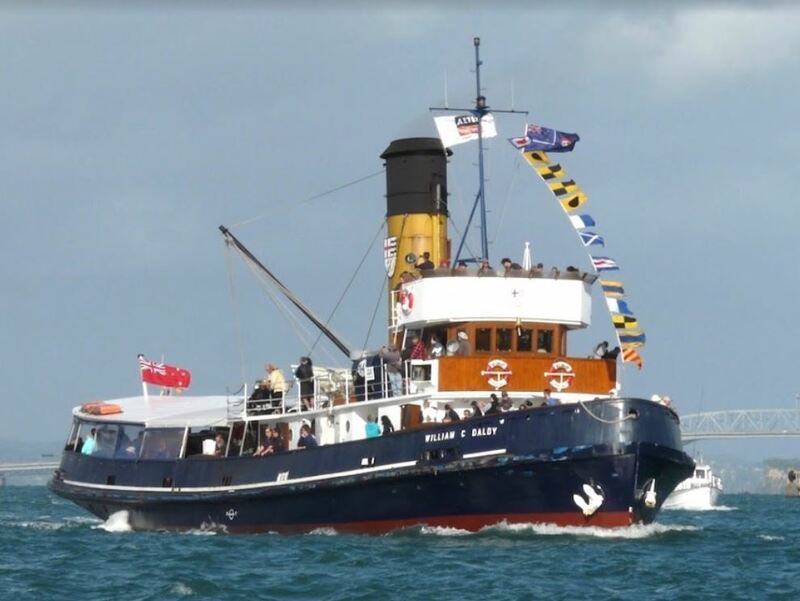 Tea/Coffee and sticky bun will be served on sailing and a Cash Bar will be operating. Cost is $65 per person and all Welcome.